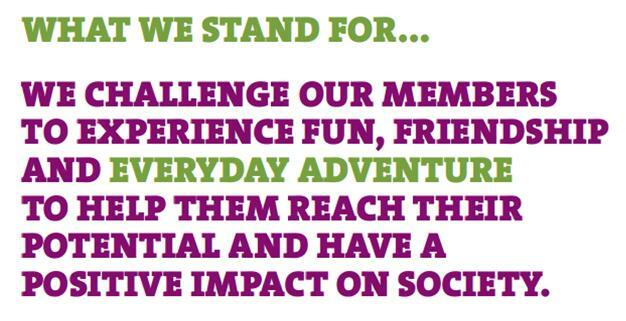 1st Kirkham and Wesham is a thriving group, part of West Lancashire County and Fylde District, has four Sections, Beavers, Cubs, Scouts and Explorer Scouts, catering for boys and girls between six and eighteen years of age.Every group meet weekly, and are often participating in active activities outside the hut. Every section participates in many activities outside the normal troop night, including overnight, weekend and week long camps. As a unit every year we have our fundraising ‘duck’ camp at Waddecar, of which all members can attend. The explorer scouts (14-18 year olds) lead groups of mixed ages to various activities including caving, climbing, shooting and archery over the space of two days. 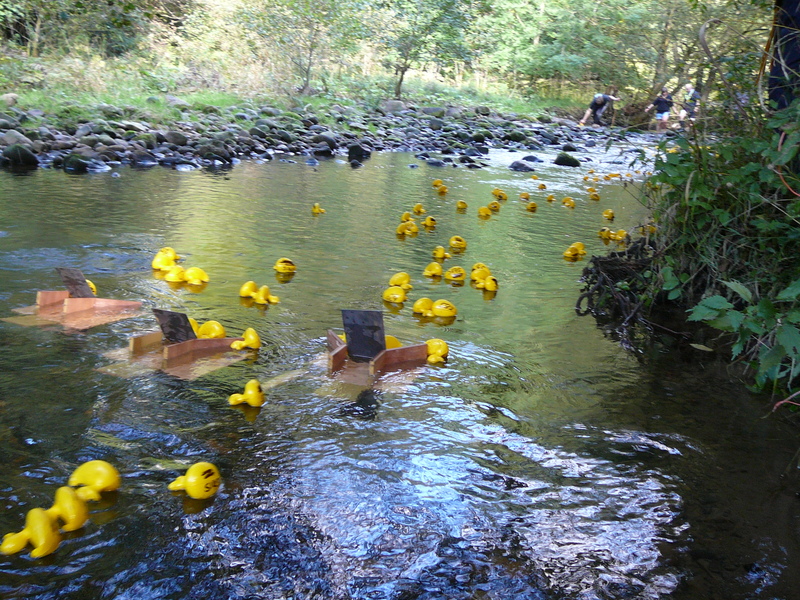 The weekend comes to an end with the famous ‘duck race’, where hundreds of rubber ducks are released down a stream, the owner of the first duck into the collectors at the bottom wins a major prize-which has previously included TV’s and an ipad. This is always a highlight of the year, where all the group comes together under canvas. Many of our activities we hope to cover on this website as time goes on. We hope that giving the young people these opportunities will develop their interests in adventurous and practical activities, teach them life skills, develop them as people, as well as giving them many opportunities in life, as well as forming strong friendships, but mainly, allowing them to have fun!